Sorting the closet isn’t really a fun thing to do. However, it is chore that you just cannot ignore. The list will prevent you from buying unnecessary items. In addition to making the list, you can also add a brief description like the size and of the clothes in your closet. 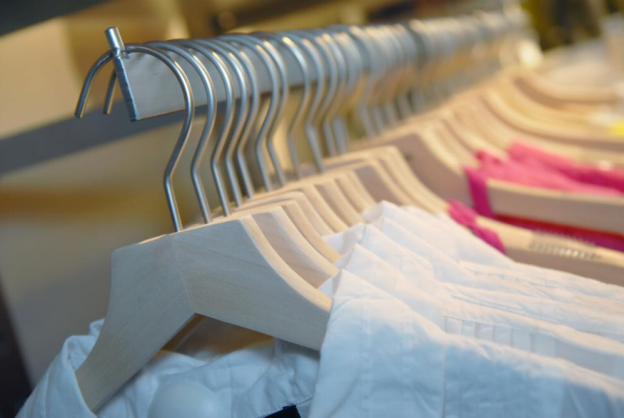 Before deciding to move your clothing items to the closet make sure that you clean them up. It is important to keep an eye out for any kind of tears and ripped buttons and stains. Keep in mind that it is very tough to remove stains that have been around for a while. They can even attract moths and other insects. Washing and pressing the clothes before storing them can help maintain their quality. Leave the job of handling fragile clothing items in the hands of professionals. Clothing items require proper ventilation in order to maintain their structure. People often make the mistake of storing their clothes in vacuum-sealed bags. However, doing so can result in the clothes getting deformed. It can take a long time for these kinds of clothes to return to their original shape. What you can do instead is use a space saver bag. These bags can ensure that all of your expensive clothing stays safe. The ideal temperature for storing clothes is 23 degree Celsius with at least fifty percent humidity in the air. Make sure that you follow these specifications while storing clothes. Also, keep in mind that attics and other damp areas of your home also serve as the breeding ground for insects and pests. Make sure you act appropriately to counter this threat as well. You can contact us at 305-754-6711.